DFW roofing pro is involved in repairs to installations of new gutter systems with same durable quality and craftsmanship. We use the most reputed gutter products in the industry. We’re highly accustomed to extend best customer services while specializing in variety of products for commercial and residential extensions. 1. GUTTER REPAIR :– An ideal life expectancy of a gutter is 20-30 years, counting on maintenance and care you take while placing ladders and natural weather conditions. Our proficient team can repair your gutter within a specific time without replacing it. 2. NEW GUTTER INSTALLATION :– After a long wear and tear, there may come a time to replace your gutter with a new one. Our professionals ensure you have a standardized gutter system which will last and protect your home. We offer both partial gutter installation and complete-home gutters. 3. 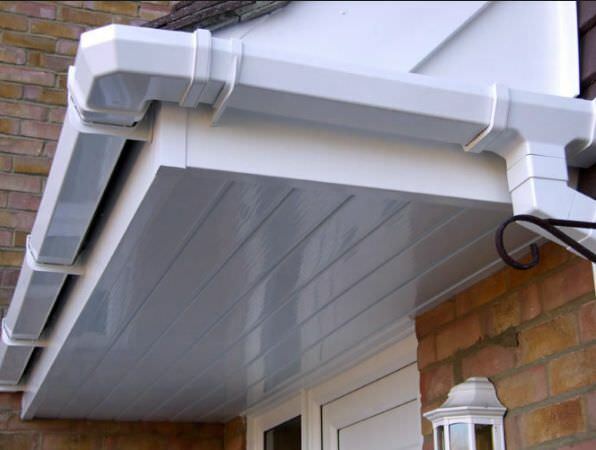 CUSTOM GUTTER SYSTEMS :– We offer wide range of specialized and custom gutter systems of almost any size and standard. We offer all kinds viz. copper, steel, aluminum or galvalume.